Edwards England specialises in gentlemen's high end fashion suits, jackets and shoes, offering a wide range of established brands at affordable prices. 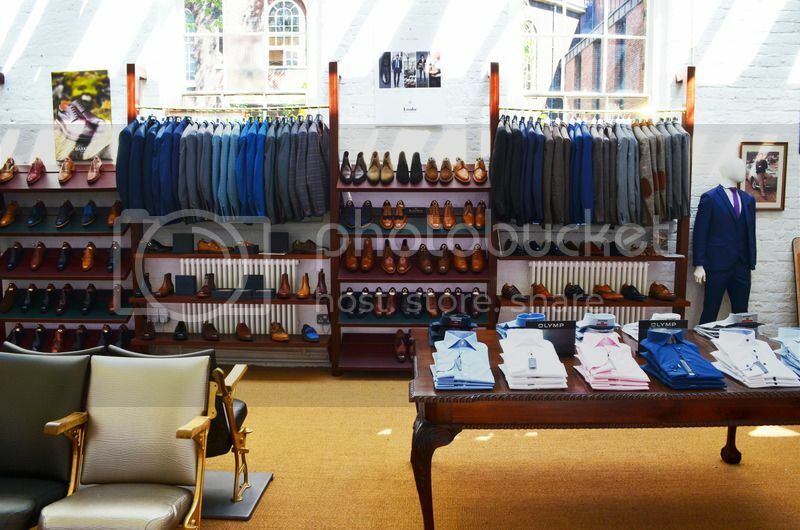 Our aim is to provide high quality shoes from English manufacturers such as Barkers, Loakes, Cheaney, Trickers and many more through our website and retail shops. We also provide occasional wear for weddings, formal events, race days, graduations and proms. We take pride in our customer service and always strive to 'go the extra mile' in order to achieve maximum customer satisfaction throughout their Edwards England experience.